Some new members in the gear family recently, including an MS-20 mini, a Clavinet and a Hohner Atlantic IV accordion. 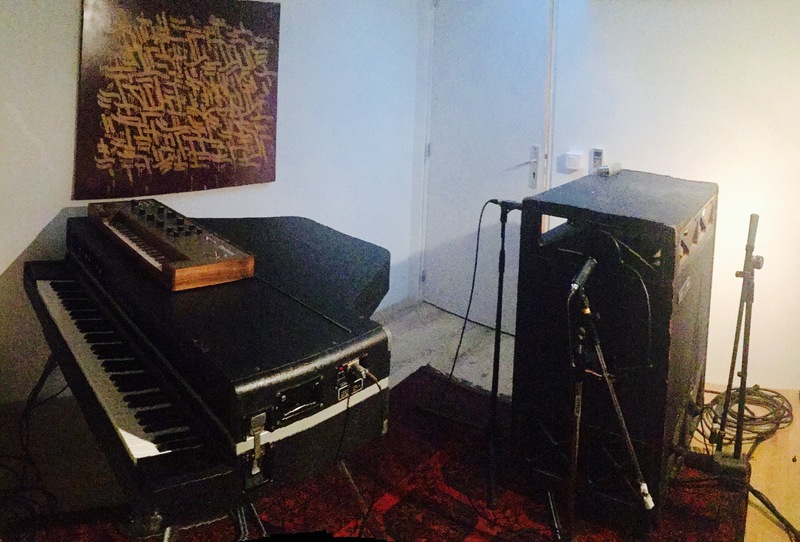 My RE-201 Space Echo and Leslie 760 are back from a long coma, too, thanks to Stephane Archambault. And my friend Marc Chouarain’s Therevox 4 is temporarily visiting the studio.